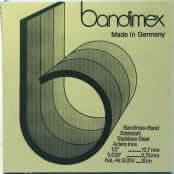 Using the Bandimex Tool, a roll of Bandimex Band and Bandimex Buckles, a clamp fitting each diameter and each shape can easily and quickly be applied at low cost. It clamps all types of hoses, fixes signs and boards to poles, pipe mountings, and many other fastening applications. 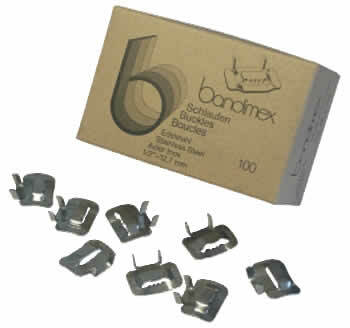 ​Using the Bandimex Tool, a roll of Bandimex Band and Bandimex Buckles, a clamp fitting each diameter and each shape can easily and quickly be applied at low cost. It clamps all types of hoses, fixes signs and boards to poles, pipe mountings, and many other fastening applications, with a tensioning capability of over 1 tonne.